William Henry Fox Talbot was born on the 11th of February 1800 in Melbury, Dorset, into a well-connected family. His father died when he was less than a year old and he and his mother lived in a succession of homes until she remarried in 1804. Talbot went to Cambridge University in 1817. 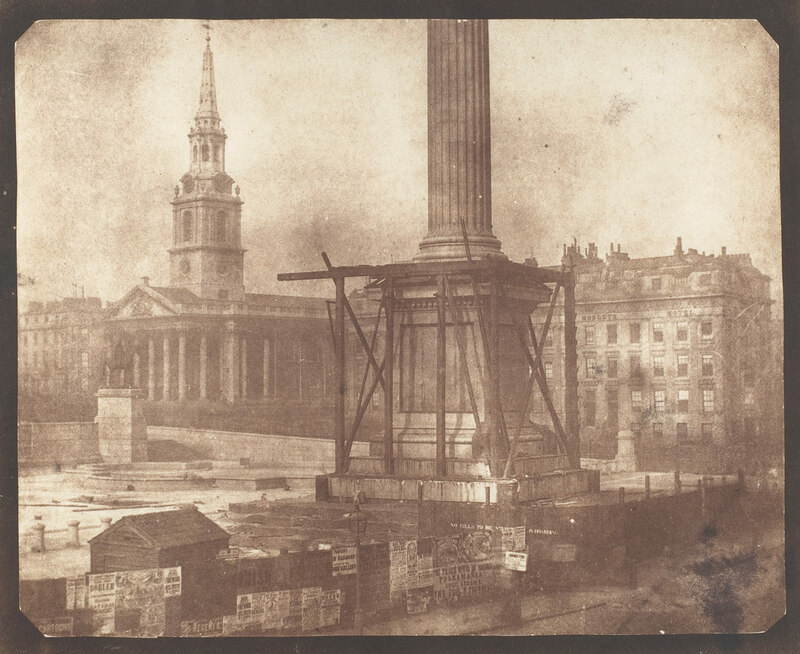 Talbot developed the three primary elements of photography: developing, fixing, and printing. Although simply exposing photographic paper to the light produced an image, it required extremely long exposure times. By accident, he discovered that there was an image after a very short exposure. Although he could not see it, he found he could chemically develop it into a useful negative. The image on this negative was then fixed with a chemical solution. This removed the light-sensitive silver and enabled the picture to be viewed in bright light. With the negative image, Fox Talbot realised he could repeat the process of printing from the negative. 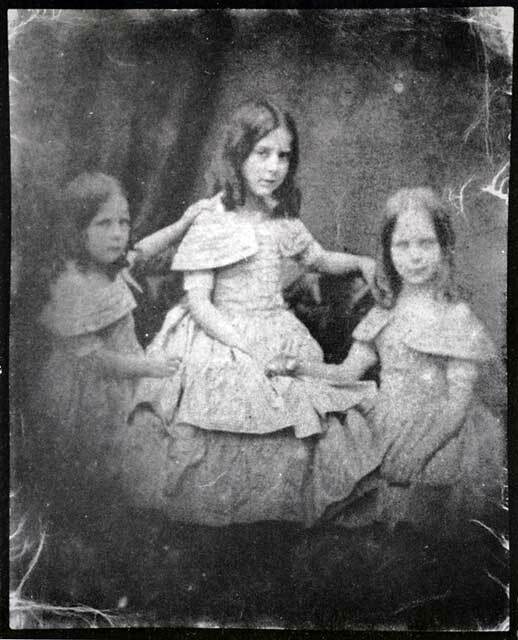 Consequently, his process could make any number of positive prints, unlike the Daguerreotypes. He called this the ‘calotype’ and patented the process in 1841. The following year he was rewarded with a medal from the Royal Society for his work. Fox Talbot was also an eminent mathematician, an astronomer and archaeologist, and translated the cuneiform inscriptions from Nineveh. He died on the 11th of September 1877. The exhibition at the museum is a great chance to explore the work of contemporary photographers, and I love discovering new art. The photographs and digital collages by Nettie Edwards particularly appeal to my quirky taste in art. I love the delicate work of Trevor Ashby who produces high quality, hand printed and toned, black and white photographs including documentary, land and seascapes, still life and images of plant forms from the Eden Project in Cornwall. These images are crisp, delicate and beautiful. But my possible favourite is the work of Mark Voce and his night photography of Venice. I have a deep attachment to the North of Italy, and to see his work flooded me with memories of my travels there. These images are truly magical. Needless to say, I’m very excited about all these artists and their work. The exhibition is a great mix of talent which will explore different interpretations and techniques associated with photography in the digital age but will also allow visitors to explore the history of the Lacock estate. I agree! Love her work!